Harrows Darts | ASADA SEALS PDC WORLD CHAMPIONSHIP RETURN THROUGH JAPANESE QUALIFIER. ASADA SEALS PDC WORLD CHAMPIONSHIP RETURN THROUGH JAPANESE QUALIFIER. 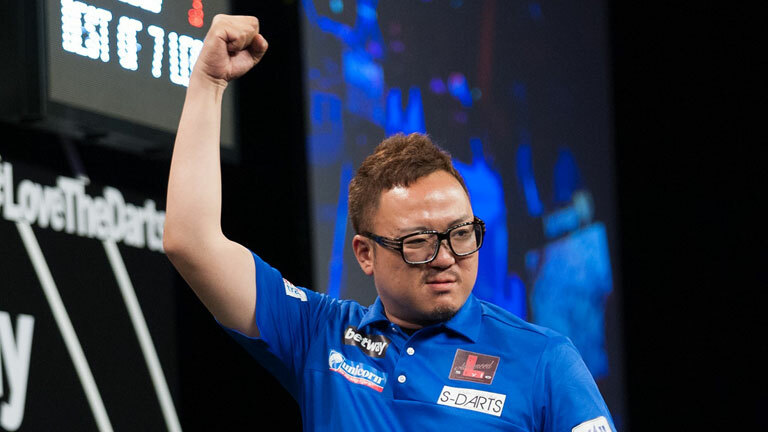 SEIGO ASADA will return to Alexandra Palace at the 2018/2019 William Hill World Darts Championship after winning the Professional Darts Japan Qualifier in Tokyo. Japanese World Cup of Darts representative Asada enjoyed a winning World Championship debut in the 2017/2018 event, defeating Gordon Mathers in a preliminary game before going down to eventual champion Rob Cross in round one. Asada saw off Shingo Enomata 5-1 in the final to become the latest international qualifier to secure a spot in the biggest ever World Championship, where 96 players will compete from December 13-January 1 live on Sky Sports. 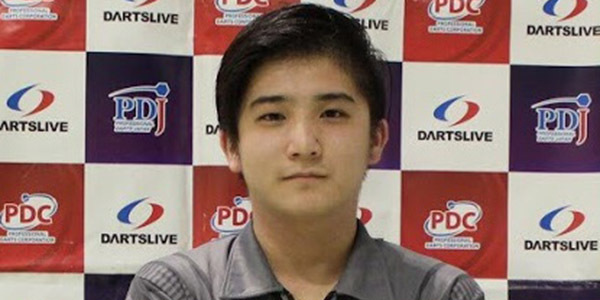 Meanwhile, 21-year-old Tomoya Goto came through the Japanese qualifier to compete in the PDC Unicorn World Youth Championship which begins with the opening rounds in Wigan on November 5.